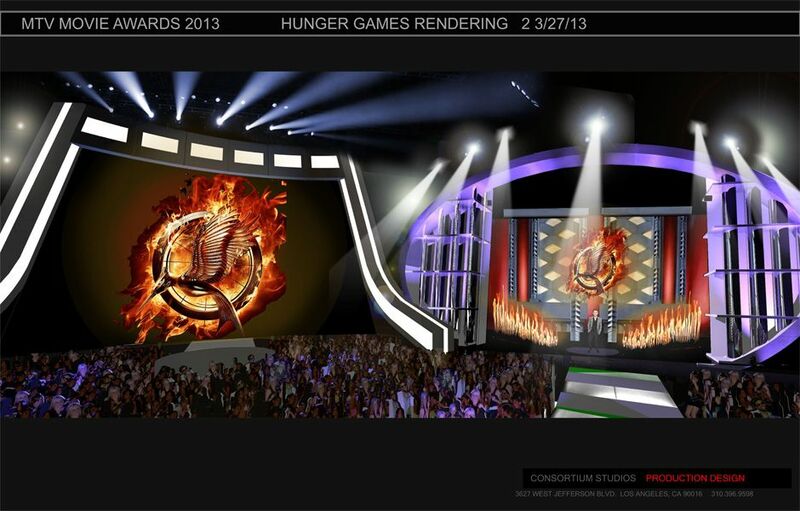 The intial stage rendering for the 2013 MTV Movie Awards set. 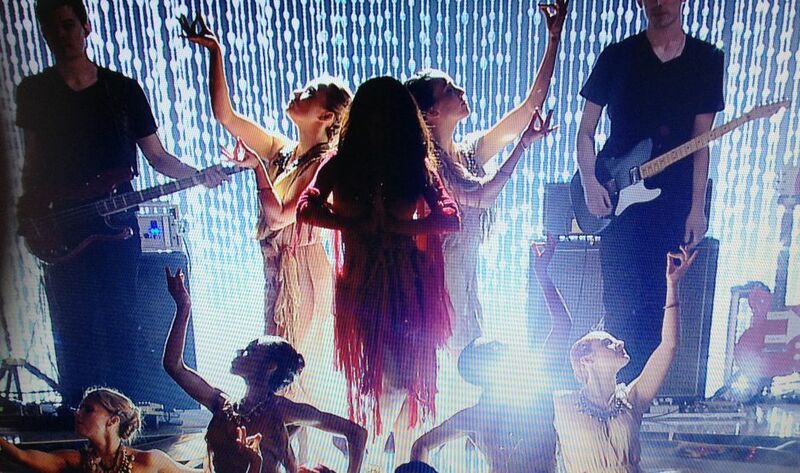 The final stage at the 2013 MTV Movie Awards. 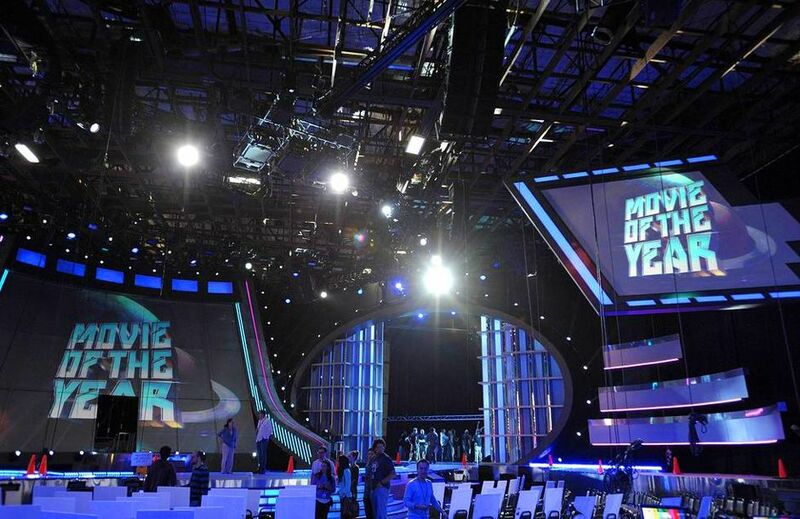 The opening sequence for the 2013 MTV Movie Awards was shot on a 64-acre ranch where 'NCIS,' 'Bones' and 'Power Rangers' have also been filmed. 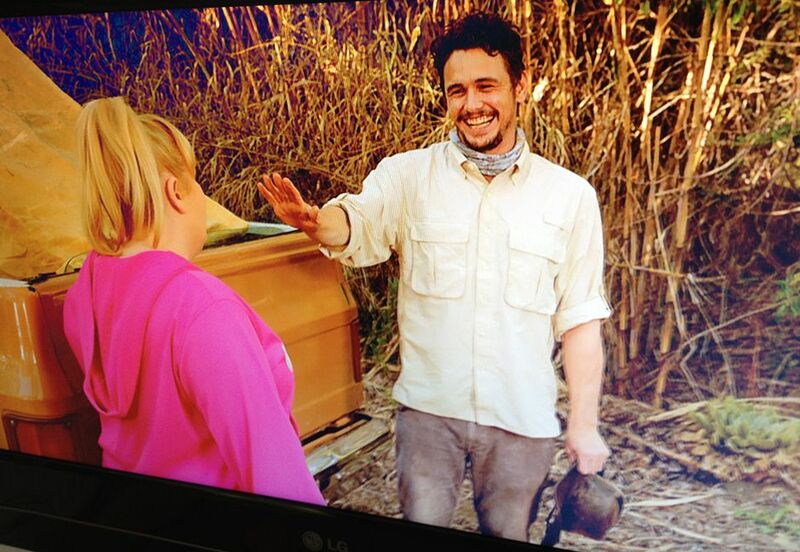 Rebel Wilson and James Franco look over scripts shooting for the 2013 MTV Movie Awards opening sequence. James Franco's line, "nobody will ever say anything bad about you" was his own improv on set, referencing his 2011 Oscar hosting gig. 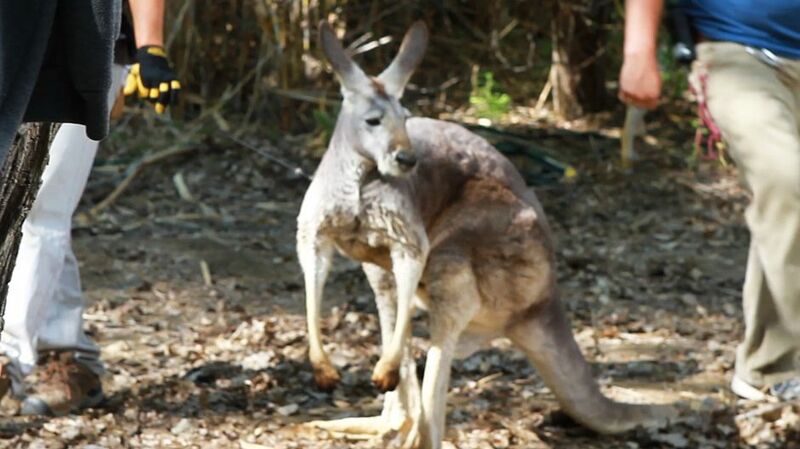 At the shoot for the 2013 MTV Movie Awards opener, Rebel Wilson and James Franco guest-starred with a male kangaroo named Feznick. Two tracksuits were made for Rebel Wilson's 2013 MTV Movie Awards opener. This one was built in two separate pieces and fastened with velcro. 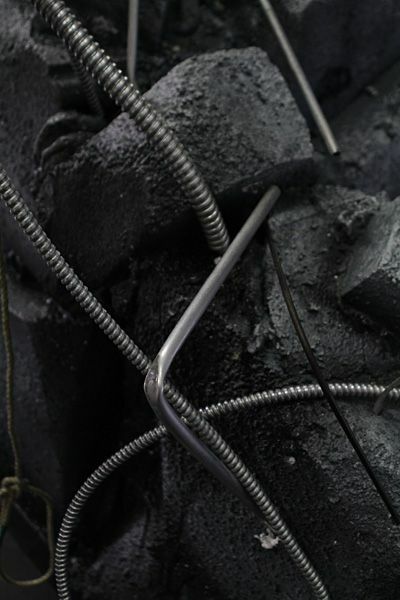 There were also eight carabiners attached to loops so that the suit could easily tear in two. Wardrobe for the male Pitch Perfect cast members was inspired by Eminem and the film '8 Mile', while the ladies' wardrobe was partly inspired by their characters in the film. The 'Pitch Perfect' reunion was Rebel Wilson's idea to open the show at the 2013 MTV Movie Awards. Rebel tested her monologue a few days before the 2013 MTV Movie Awards at a Los Angeles comedy club. Not only did she write her own material in the show, but she also wrote the short films. All of Rebel Wilson's looks for the 2013 MTV Movie Awards included a nod to her home country Australia. This one was inspired by the 1979 film Mad Max. 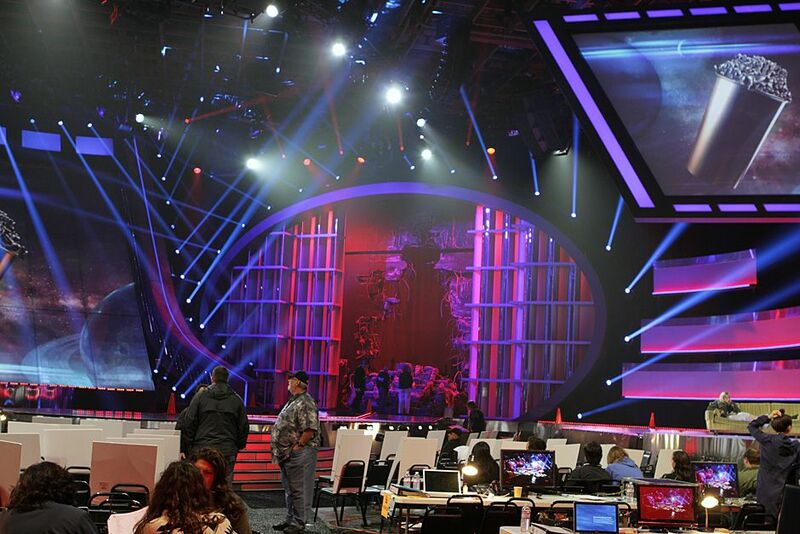 A view of the 'Star Trek' set at the 2013 MTV Movie Awards. 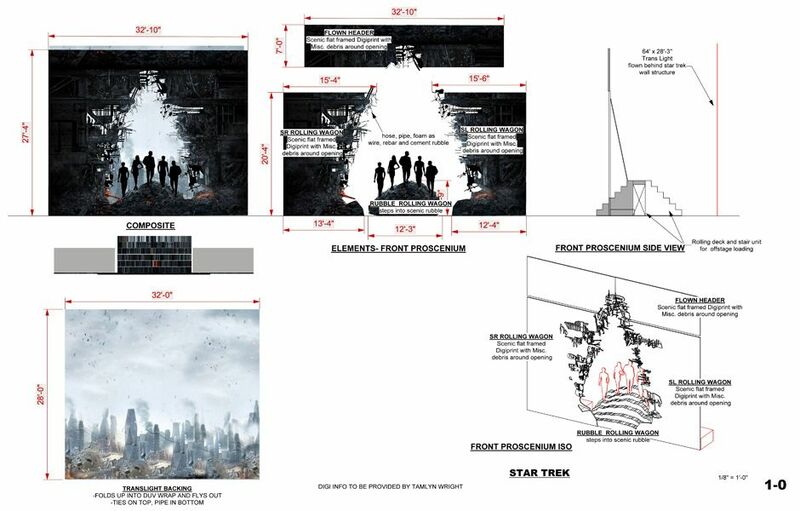 The rendering of the 'Star Trek' set before construction at the 2013 MTV Movie Awards. The 'Star Trek' set is made of styrofoam, pipe and wood. It took two weeks to build. 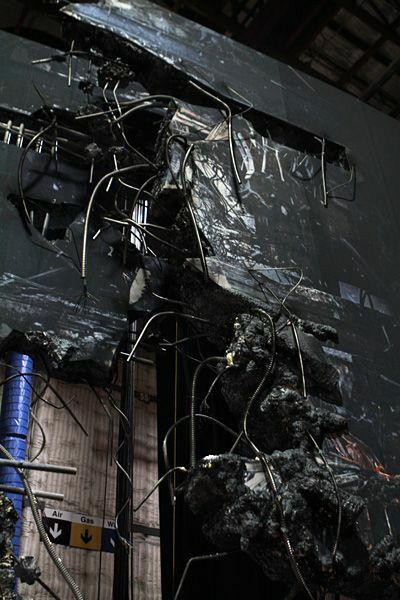 Fire for the 'Star Trek' set was measured at 107-115 degrees. The audience has to be at least 15 feet away for safety. 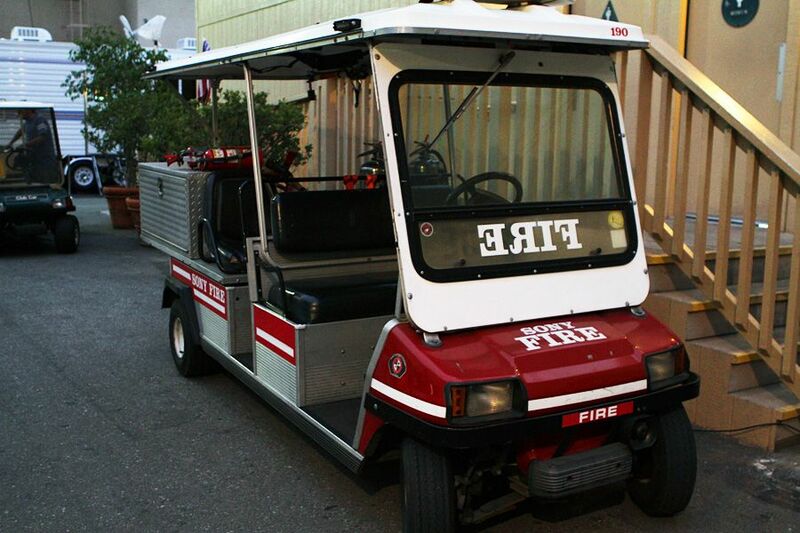 The Sony Studios fire department and Culver City fire marshall are standing by on the lot incase of any emergencies. 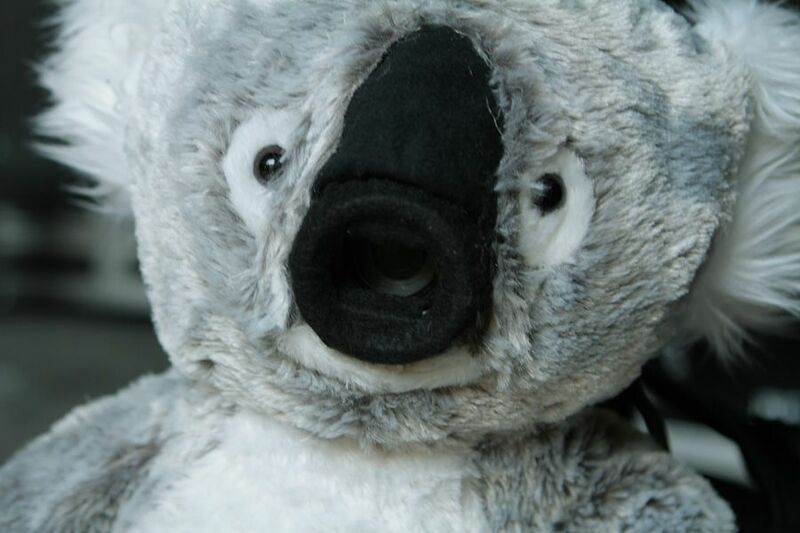 The stuffed koala bear Rebel walks out with has had its insides removed and a Panasonic HD camera put inside. 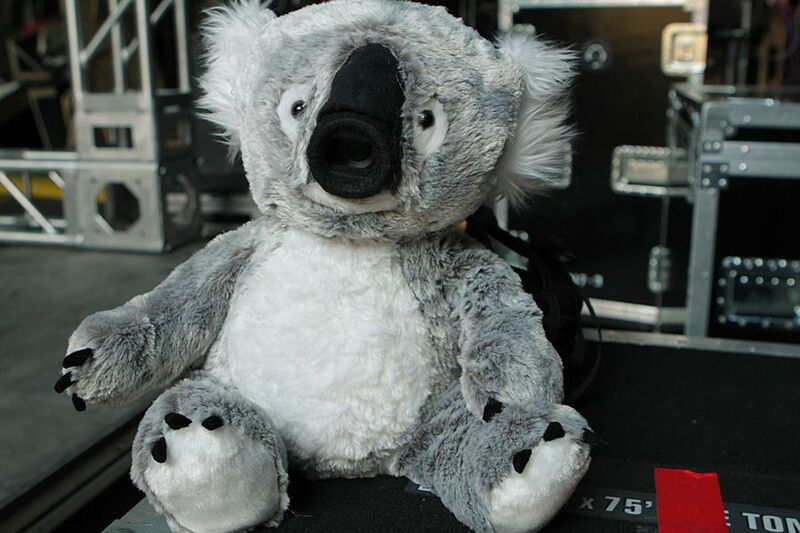 The stuffed koala had its nose removed and was replaced with a custom camera housing. The camera was too heavy to put in the koala bear, so Rebel wears a 7-pound pack for the camera feed to go to the main show. The same company who built Rebel Wilson's Iron Girl suit also made the custom pieces for Seth Rogen and Danny McBride's "Best Bottomless" moment. Danny McBride's chastity belt was fitted especially for him and took less than one day to build. If you were wondering what Seth Rogen is working with under his pantaloons, here it is. Here's the back of Seth Rogen's thong piece. TMI, we know. 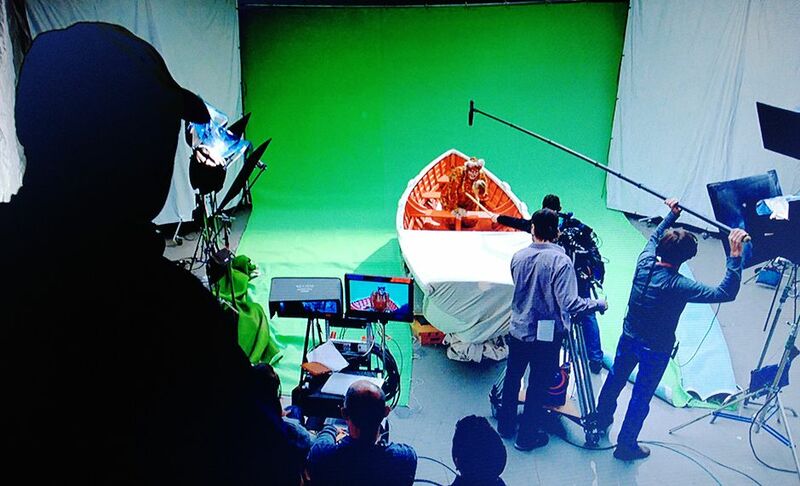 The production company tried to get the actual boat used in 'Life Of Pi,' but alas, it was not available to use. 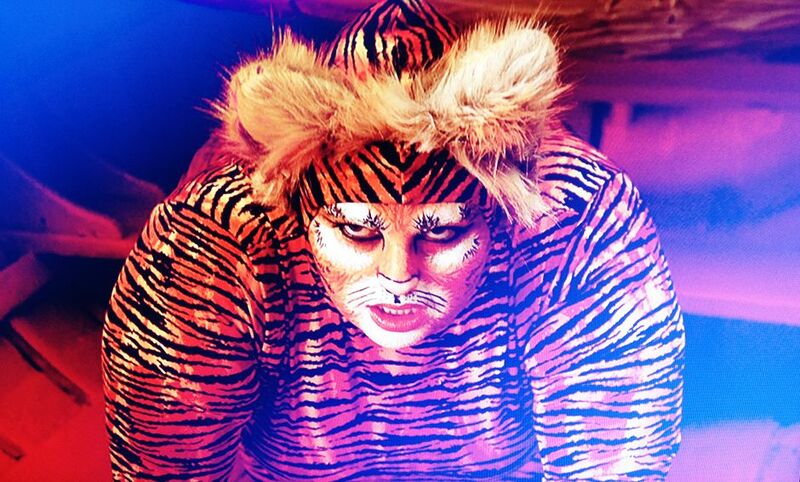 Rebel Wilson's make-up to become Richard Parker the Tiger in 'Life Of Pi' took 2.5 hours to finish. Rebel Wilson didn't need a choreographer for her big moment on the 'Magic Mike' stage - she just felt the music, man, and went with it. 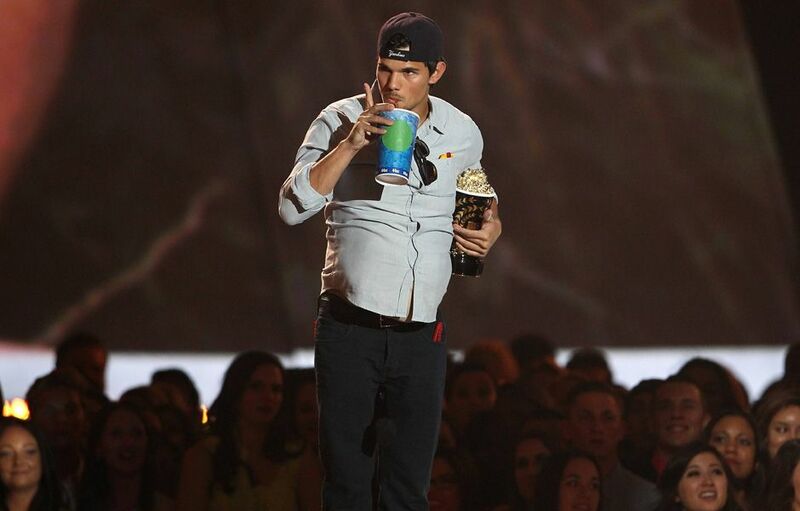 The wardrobe team had at least six shirts on hold for Taylor Lautner to wear over his pot belly suit, but he decided to wear his own to accentuate the gut. 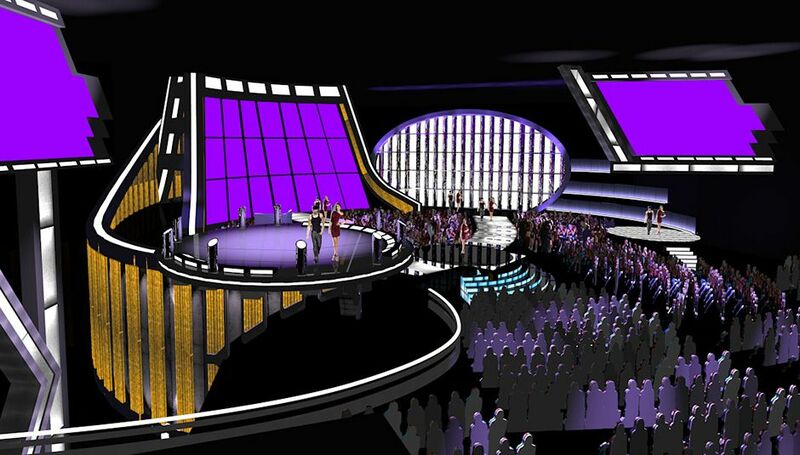 The set rendering for Selena Gomez's "Come And Get It" performance at the 2013 MTV Movie Awards. The choreographer behind Selena Gomez's "Come And Get It" routine is Fatima Robinson, who is also the creative director for Black Eyed Peas. She has also worked with Michael Jackson, Aaliyah and Mary J. Blige. 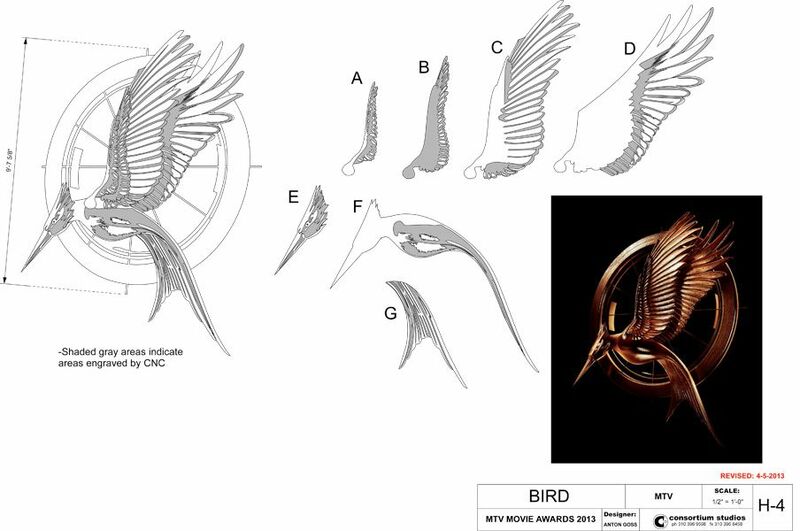 Construction designs for the mockingjay logo for the 'Hunger Games: Catching Fire' exclusive clip at the 2013 MTV Movie Awards. 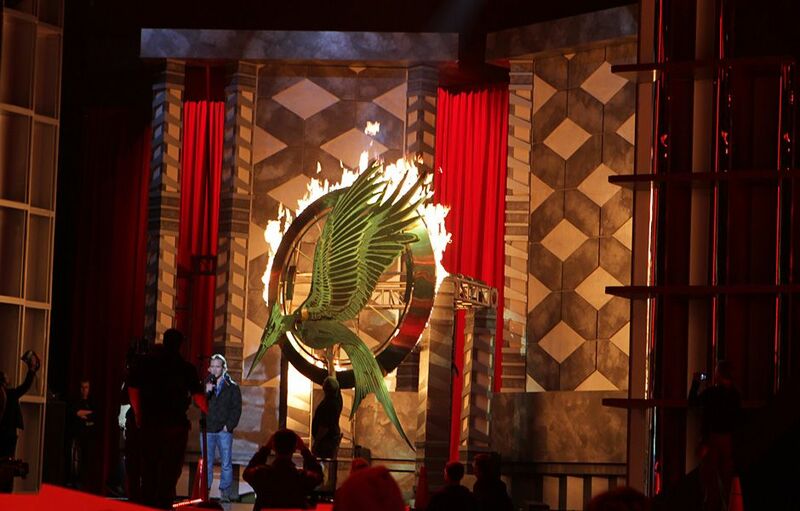 After the 2013 MTV Movie Awards, the mockingjay set piece will be given to the movie studio. Rebel's "Iron Woman" suit took 12 days to make and is constructed of rubber and plastic. Rebel's suit was made by the same people that made Robert Downey Jr.'s suit for the 'Iron Man' character. The boot for Rebel Wilson's "Iron Girl" costume. Close-up of Rebel Wilson's "Iron Girl" helmet. 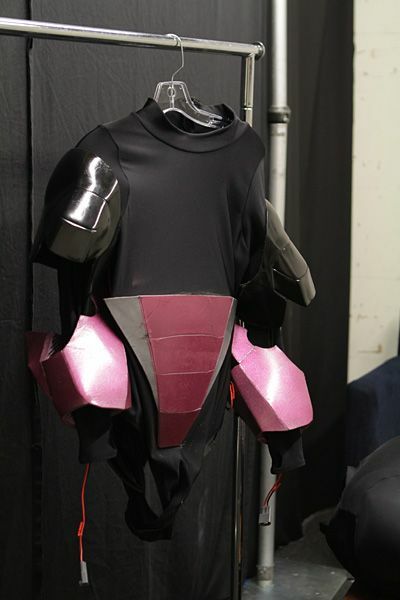 Rebel Wilson's "Iron Girl" suit had wires running through it so that they could power LED lights. The arc reactor for Rebel Wilson's "Iron Girl" suit was powered by wires within the armor.